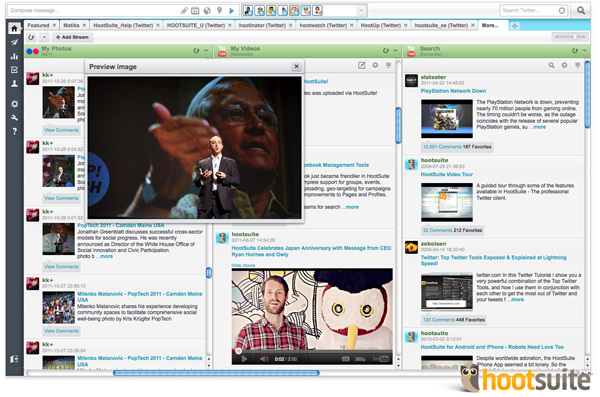 We’re really proud at Synaptive to be the first developer for the Hootsuite app directory. And, we have lots more planned! So stay tuned!